Wheels Through Time Museum is home to the world’s premier collection of rare American motorcycles, memorabilia, and a distinct array of unique “one-off” American automobiles. Located just 5 miles off the Blue Ridge Parkway in Maggie Valley, North Carolina our museum houses a collection of over 300 rare machines. 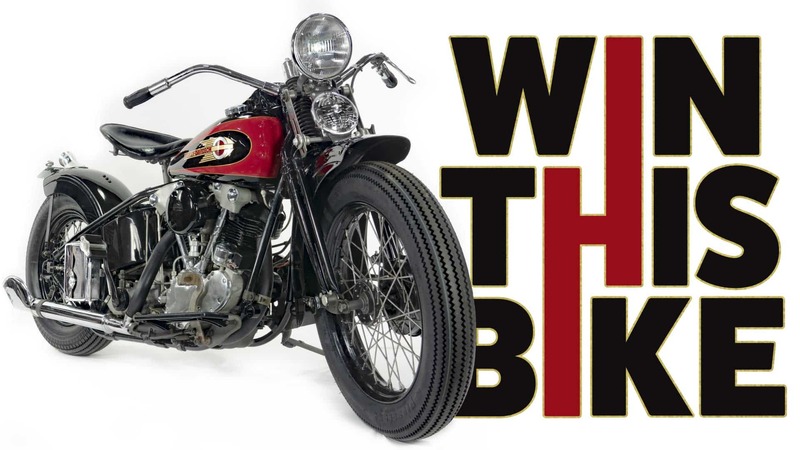 In 2016, The Wheels Through Time Museum introduced The Lifetime Donorship program to help sustain the growth of the museum and the ongoing effort to educate our visitors on the history of American Motorcycles. Along with free lifetime admission for yourself and three guests of your choice, you also receive a limited David Uhl painting of The Discovery , our special Crocker Package (which you can’t get anywhere else), two dozen raffle tickets for our annual raffle bike, and more! As a Lifetime Donor, we welcome you to The Wheels Through Time family and invite you to come in for a visit whenever our doors are open! A walk through nostalgia, history, collectable Cars and Motorcycles, even some bicycles if I remember right. The best part of walking through this place is that you’ll urethane likely get to meet the owner. The rest of the staff here are encyclopedias of knowledge, wit, and full of stories that can keep you entertained for hours. Well worth the price of admission and a place not to be missed if you are ever in this part of NC. If you have any interest in motorcycles at all, Wheels Through Time needs to be on your “must do” list. Curator Dale Walksler and his son Matt are very welcoming, as are the rest of the courteous staff, and ultra knowledgeable. It’s called “The Museum That Runs” for good reason. Nearly all of the motorcycles and cars on display (hundreds) are operational and every time I’ve been there, something gets started up. There are bikes here that you will see nowhere else. Some are one-of-one beauties. I have been there at least 10 times and am planning my next trip now. Check their dates; they close in the winter. While on Thanksgiving vacation with the family in Maggie Valley we stopped by the Wheels through time museum and it was completely mind blowing. Dale was at the entrance when we arrived and was super friendly and let the kids in for free since we took the time to stop in on our vacation. The entire staff there were excellent and the contents of the place is 2nd to none. It is an unbelievable collection of historic motorcycles and other machines that has to be experienced, i recommend you go there with plenty of time. If you are staying in Maggie Valley this is a great place to spend a day. 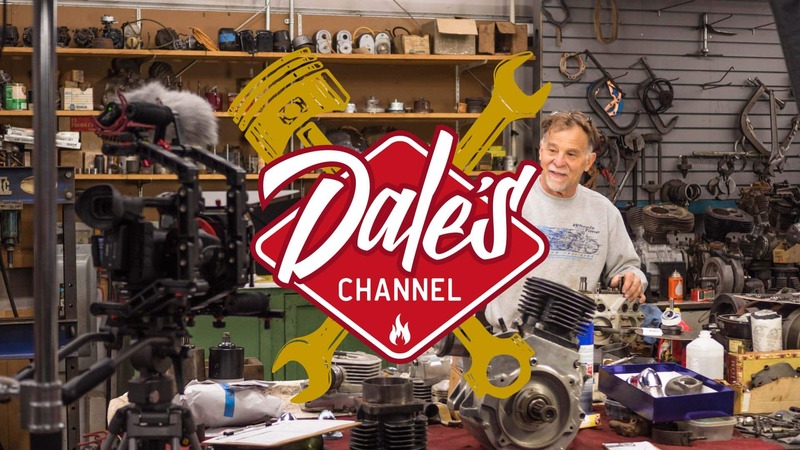 Dale is like a kid in a candy store, he is always somewhere in the museum explaining the intracacies of some bike or car to someone or driving one of his vintage machines through the place. The amount of old motorcycles and cars is amazing, there is so much to see you can’t take it all in. A fun time and a great look at the history of the motor world. Classic cars, classic bikes, this is the place. Biggest collection I have ever seen. Dale (the owner and curator) came up to several bikes we were looking at and asked if we would like to hear them run. No sooner than we said absolutely, he was on them and firing them up. Amazing. Hands on, up close and personal. Make sure you allow your self a few hours to spend time so you don’t miss anything in this fabulous collection.